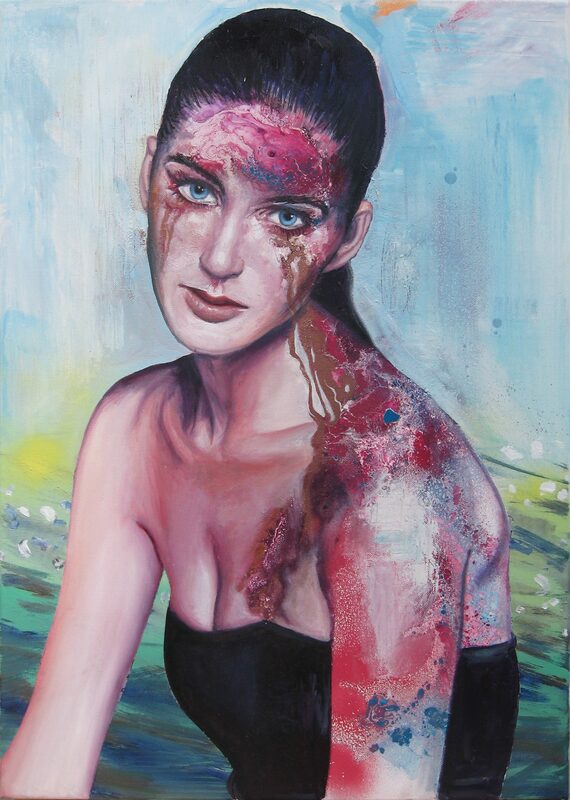 The Eloquent skin pigmentations series play with the notion of tattoo versus skin disease. The looming of another meaning towards skin as a signifier of health, whereas skin expresses a statement by redesigning its own tone and pattern. The altering of it’s structure invites a new frame of reference. Feel free to drop a thought! 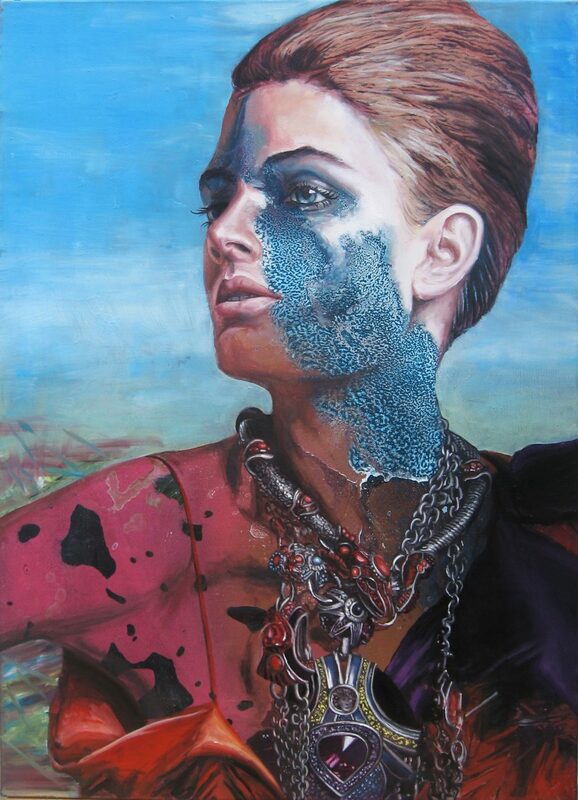 A visual artist dedicated to emancipate beauty.